MMF honors legendary international violinist Ida Haendel and her illustrious career as one of history’s great musicians in this best-of festival concert with the festival’s reprise visit to South Beach’s New World Center. Orchestral student winners of the MMF Concerto Competition will perform in honor of Ms. Haendel. The concert will also feature the MMF Symphony Orchestra in Strauss’ Also sprach Zarathustra, as well as the MMF Piano Institute’s Concerto Competition winner. Distinguished Taiwanese-American pianist Ching-Yun Hu presents a youthful and modern solo program that includes Scriabin’s Sonata No. 2 in G-sharp minor, Schubert’s Klavierstucke, the Rachmaninoff/Kocsis Vocalise, Rachmaninoff's version of Mendelssohn's Scherzo from “A Midsummer Night's Dream,” the Chopin variations on “Là ci darem la mano” from Mozart’s Don Giovanni, and Gershwin’s “Embraceable you” and “I got rhythm. Declared a “…first-class talent…” and praised for her “…poetic use of color and confidently expressive phrasing…” (The Philadelphia Inquirer), Hu is recognized and acclaimed worldwide for her dazzling technique, deeply probing musicality and directly communicative performance style. Acclaimed pianist and pedagogue Anton Nel takes the audience on an exquisite journey of virtuosity, with a varied program including Haydn’s Sonata in A-flat major, Debussy’s Preludes-Book II, Granados’ Allegro de Concierto, and Schubert’s Sonata in B-flat major. Nel is an in-demand concertizing pianist, as well a professor of piano and Endowed Chair of Piano and Keyboard Studies at the Butler School of Music, University of Texas at Austin. 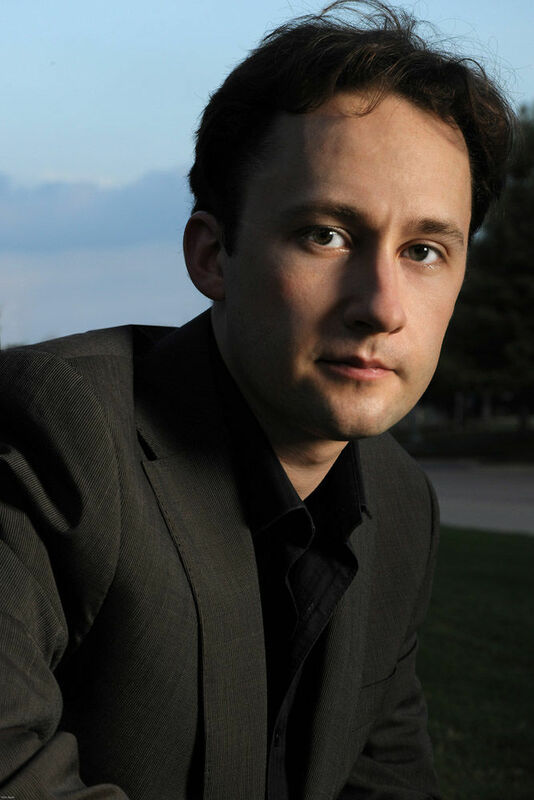 Russian-American pianist Alexandre Moutouzkine presents an inspiring concert of Rachmaninoff transcriptions of varied composers’ famous works including Rimsky-Korsakoff, Mendelssohn, Schubert, Bizet and more, along with select works from Beethoven’s sonatas. Hailed as “grandly organic” and “technically dazzling,” Moutouzkine is an in-demand concertizing artist, teacher and performer. Top young piano talents from around the world showcase their breadth and bravura in weekly student piano recitals hosted by the MMF Piano Institute. Discover highlights from the solo pianistic repertoire performed with a youthful and energetic touch; repertoire to be announced.